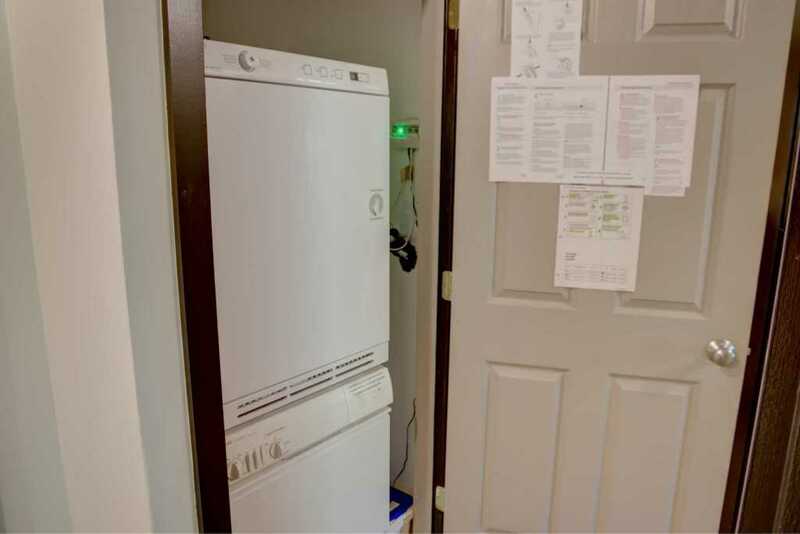 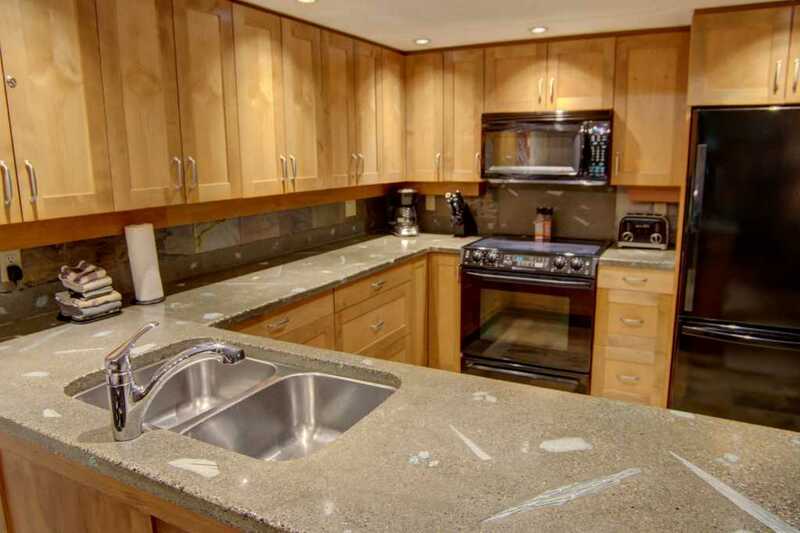 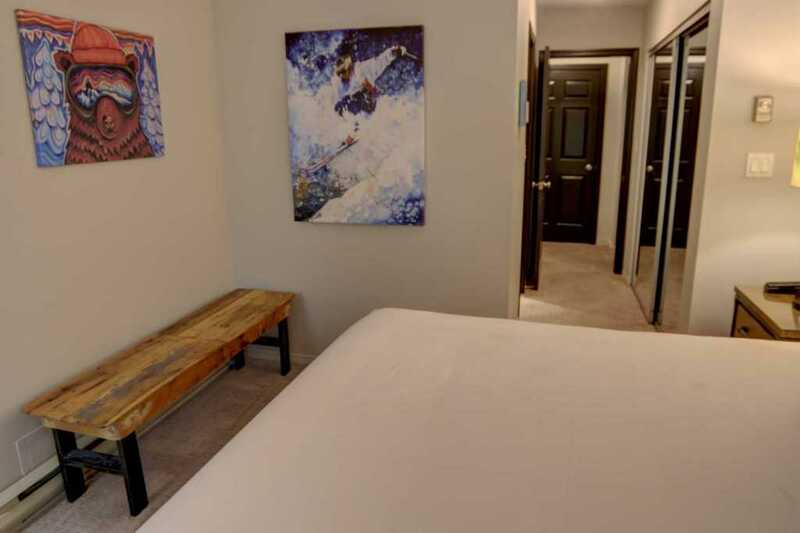 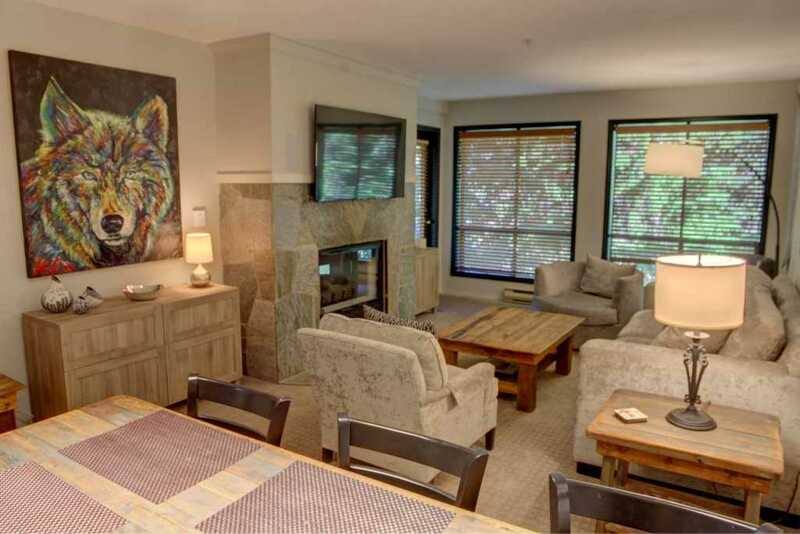 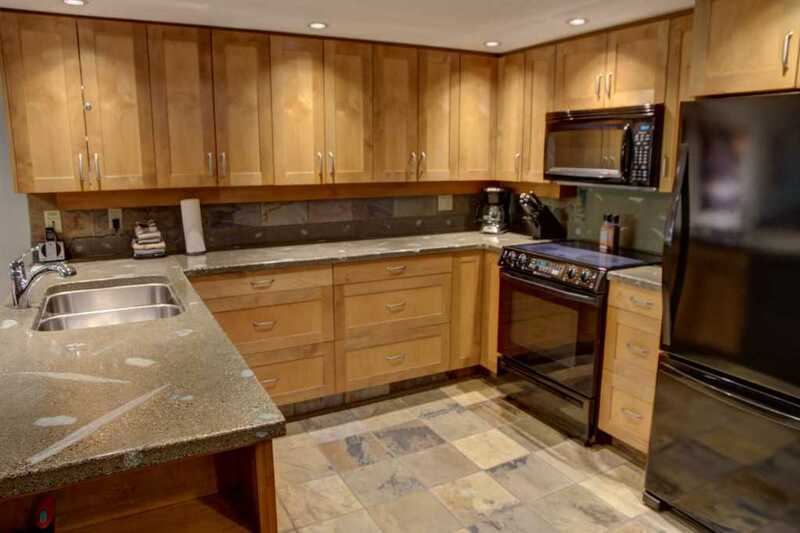 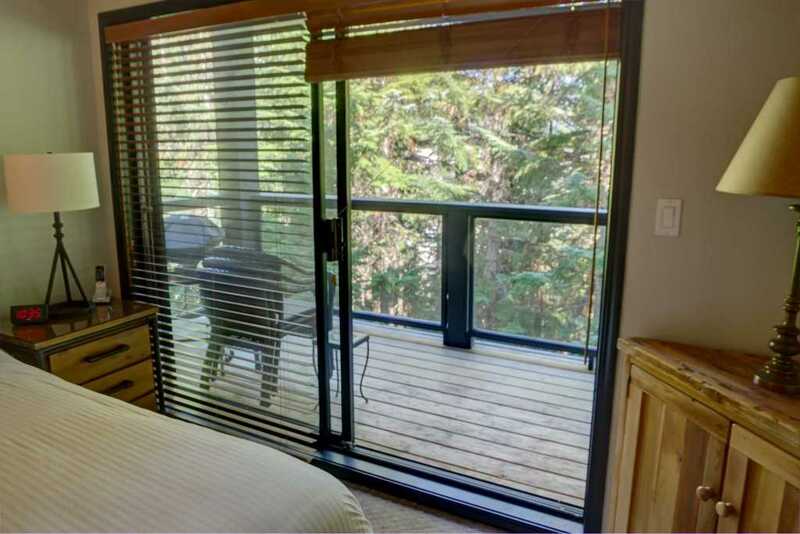 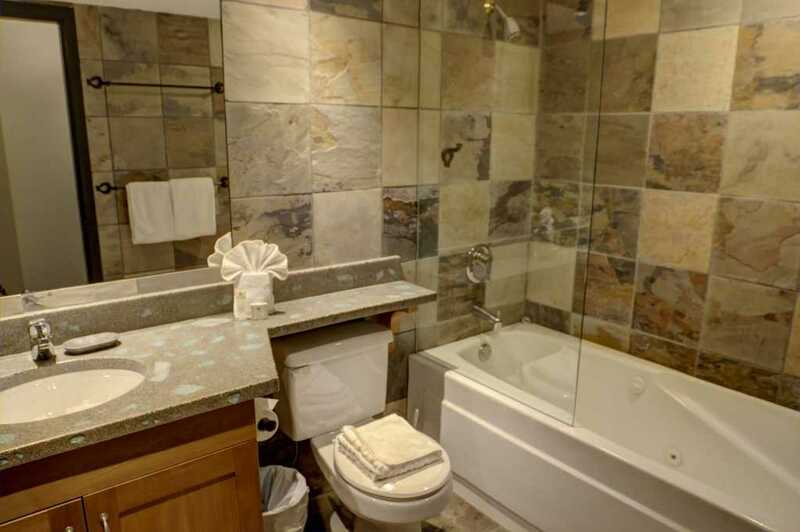 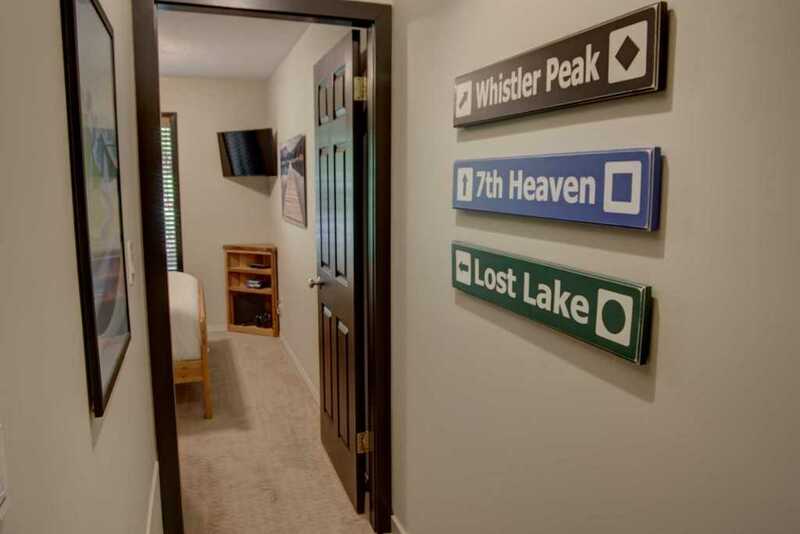 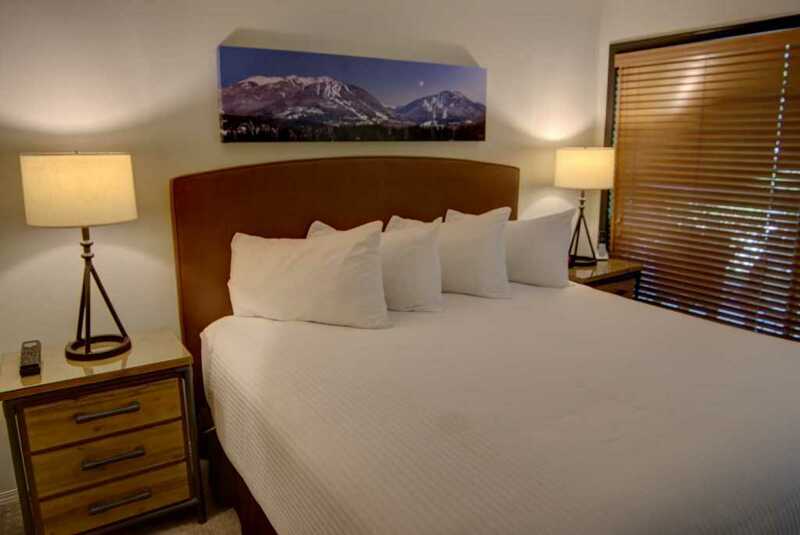 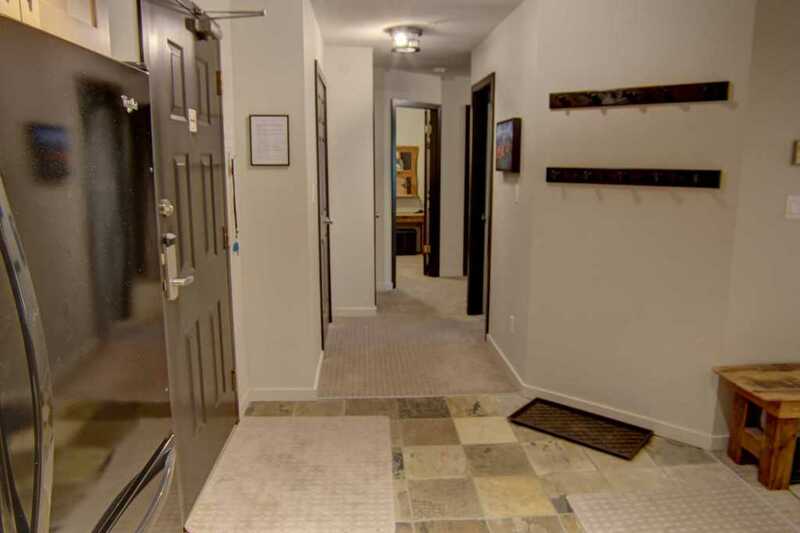 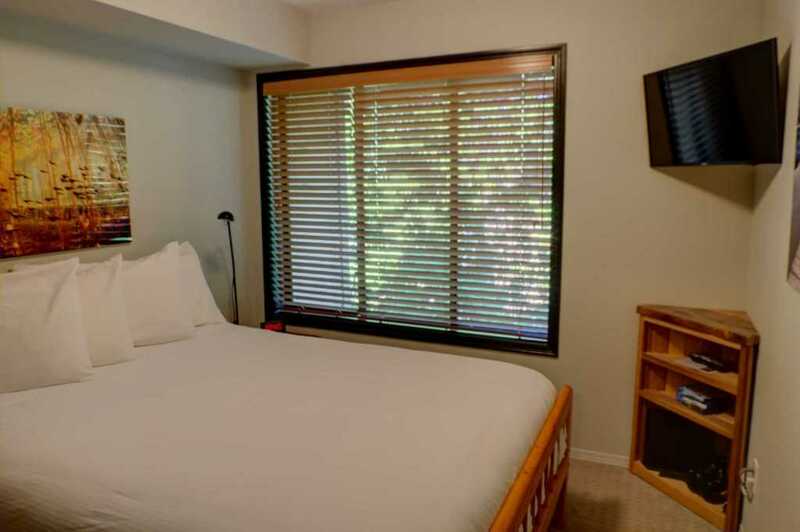 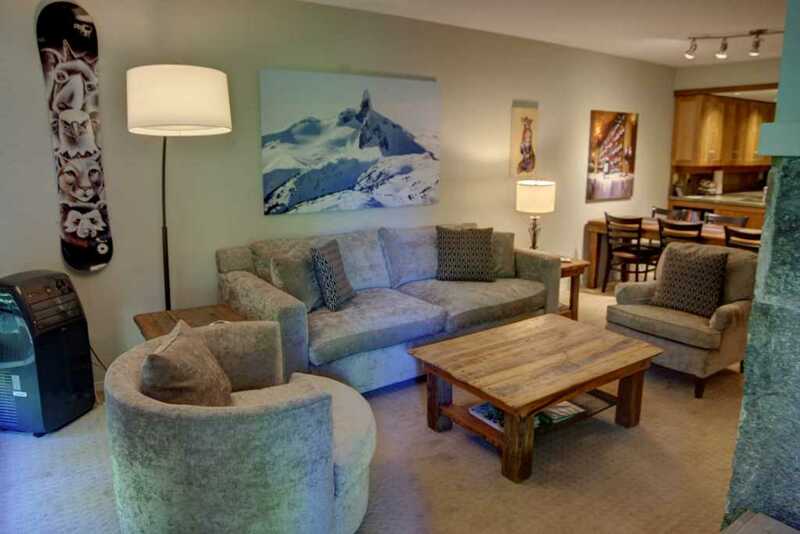 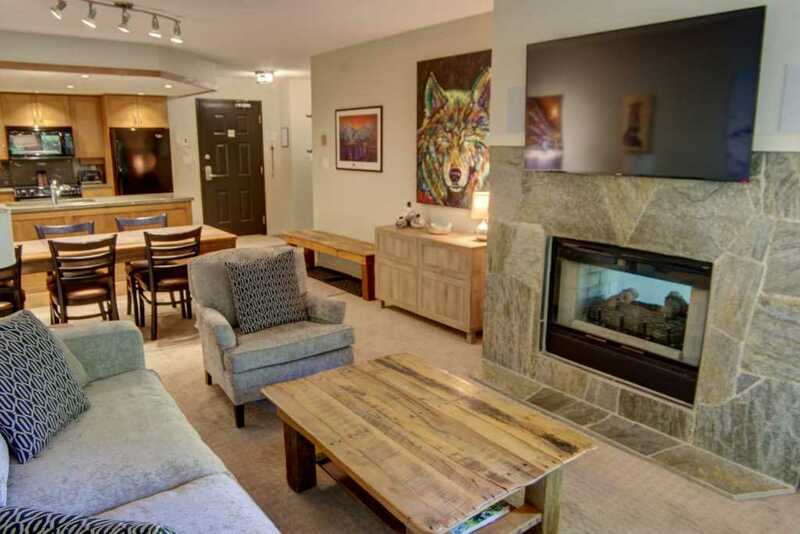 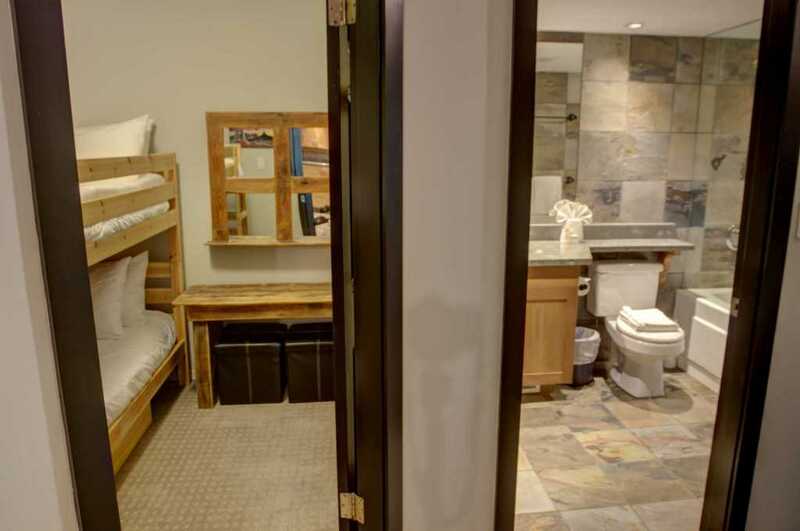 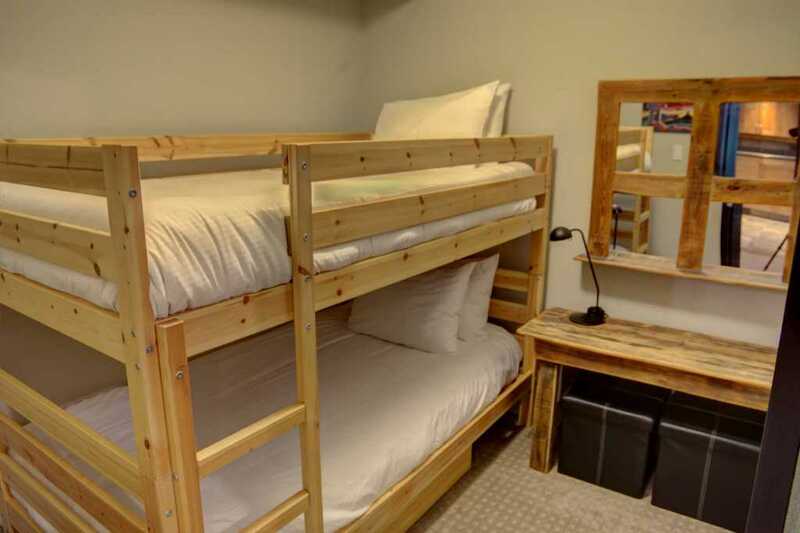 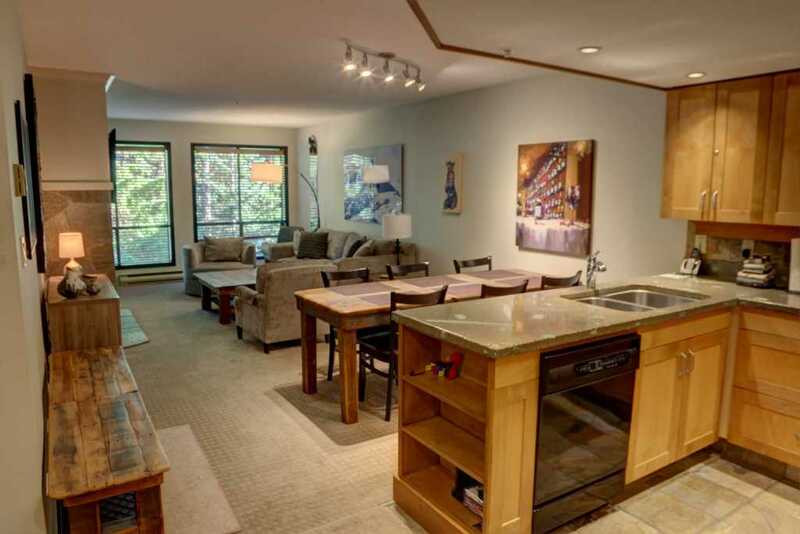 This 3 bedroom / 2 bathroom unit is located on the main level of the Powderhorn Lodge no stairs, a short one minute walk to ski-in / ski-out trail to Blackcomb Mountain. 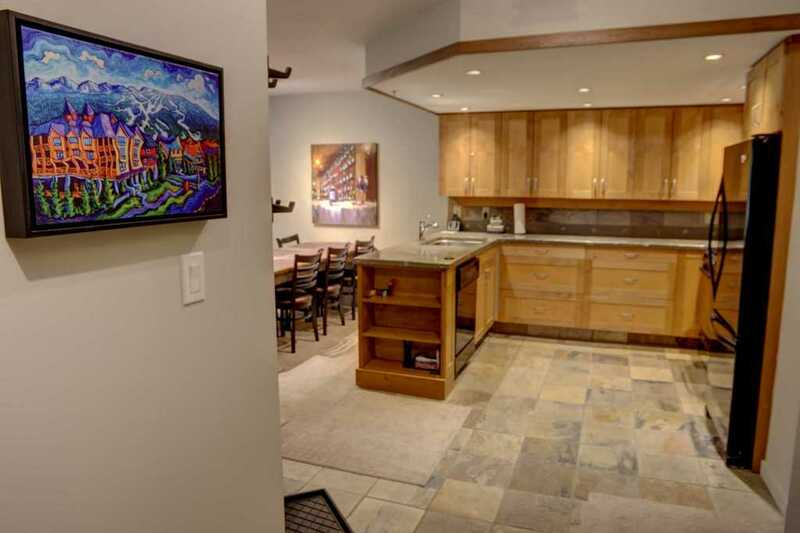 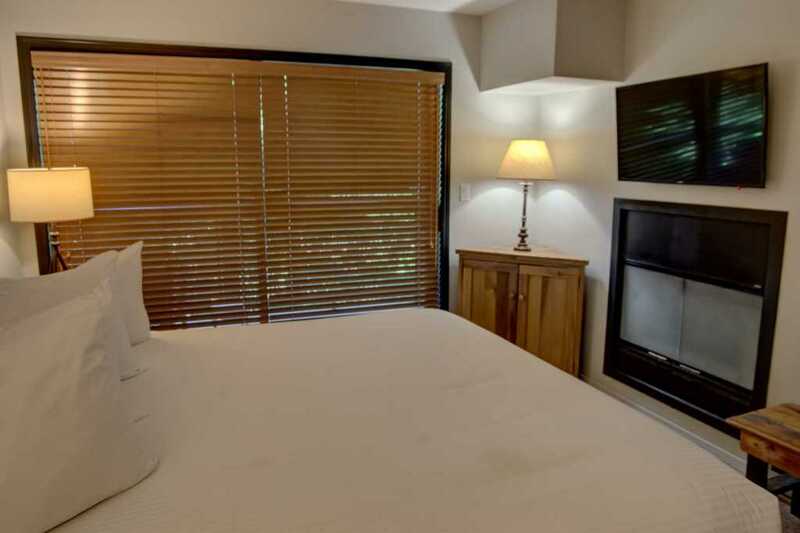 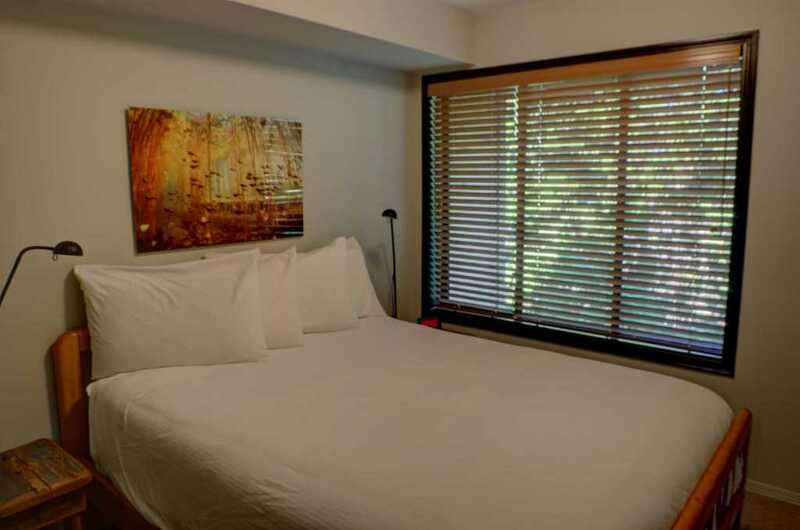 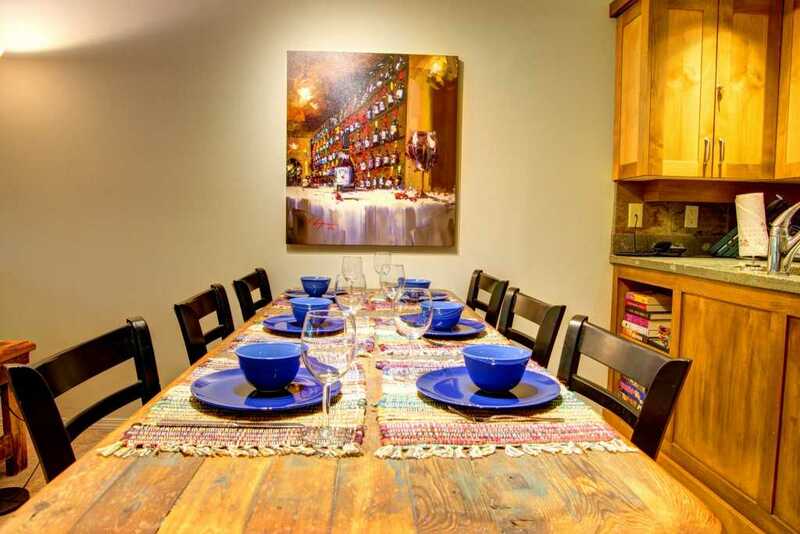 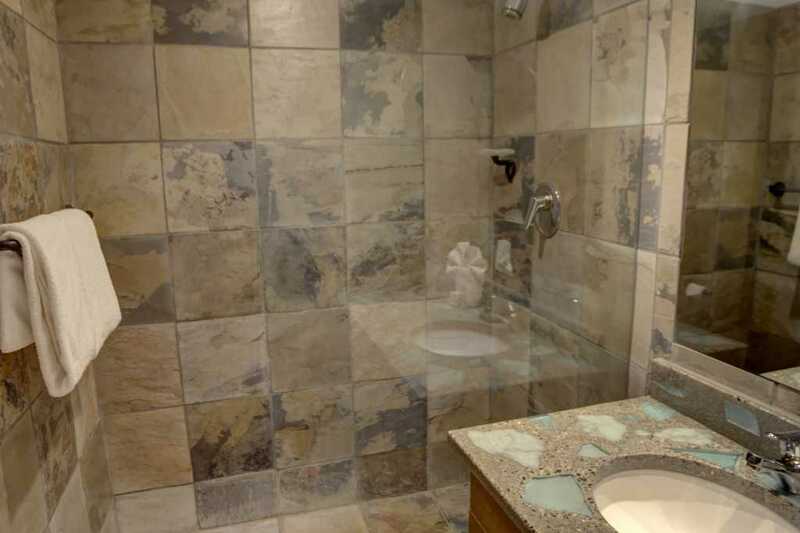 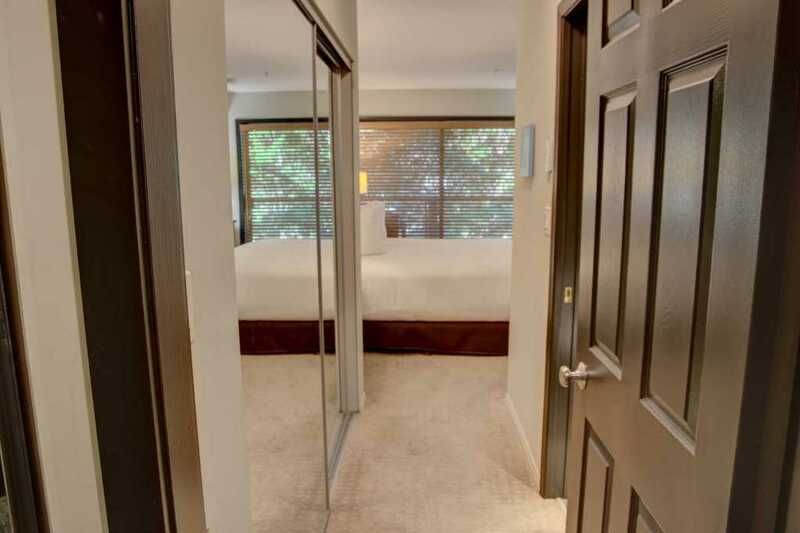 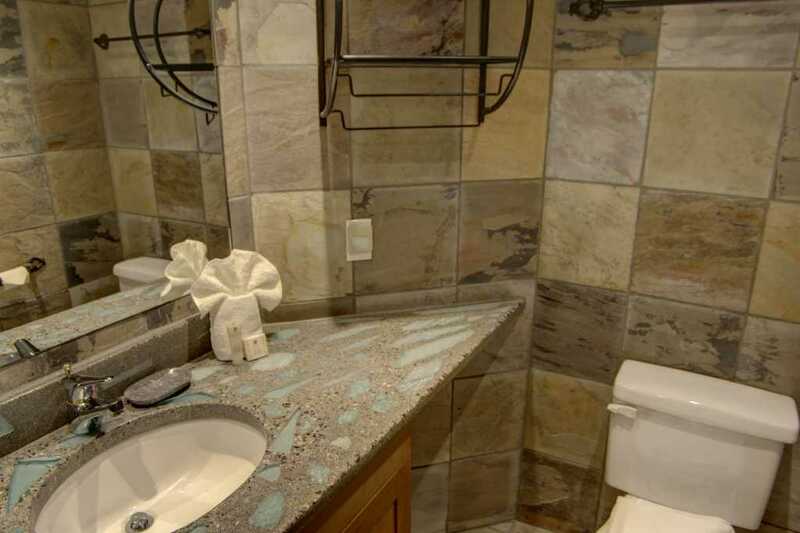 It features beautifully renovated kitchen and bathrooms, fabulous decor, private deck with BBQ, stunning art work and in-suite washer and dryer. 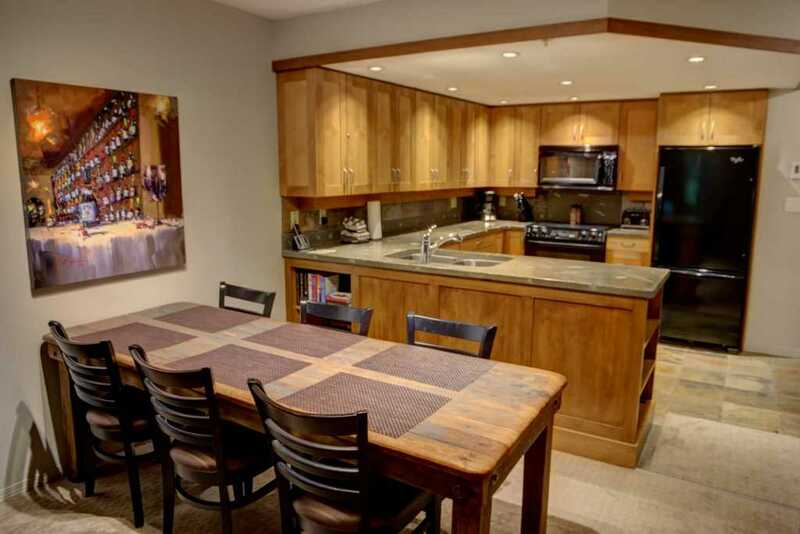 For those who want to treat themselves, a nice variety of eat-out options are available in the Upper village, just a short 7 min walk down the ski hill, alongside the Wizard Express Chair.